The first one is that when it´s raining, the windshield in virtual cockpit becames blue and i can´t see anything across it. The other one is that i want to install a new livery. I downloaded it from internet, installed the text-o-matic but even Reading the manual, when i click the template button on the program to install it, nothing happen, it seems that the program doesn´t read the files. Can you help me to solve those problems?i dont know what more to do. My computer is a Intel I7-8700 CPU, 32Gb Ram, Grafic card Nvidia GeForce GTX1080, Windows 10, FSX SP1 and SP2,ATR 72-500 for FSX, ATR-FSX Update and ATR-FSX-Models update. 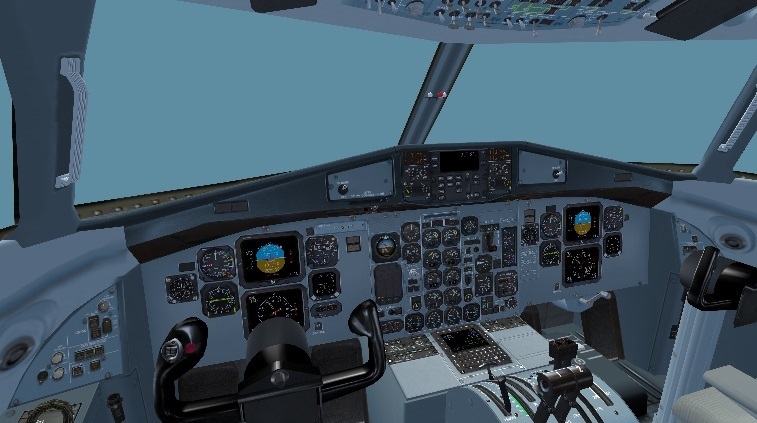 i´m trying to install the files of a new livery in Text.o-matic (ATR72-500_Binter.bmp and ATR72-500_Binter_a.bmp) to create a new model for FSX, i copy your files inside "Template" folder in C:\FSX\Flight One Software\Text-o-Matic\Templates, and after choosing the aircraft in text-o-matic, when i click the button "template", nothing happen, the program doesnt load the files. I think i´m installing the files on the wrong folder or in the wrong way. Can someone give me an idea? ?